Records were rewritten in Indian cinema after SS Rajamouli’s mammoth Baahubali films came out. Both the Baahubali films have in a way set a template for all films that have come thereafter to surpass the records shattered and created since then. 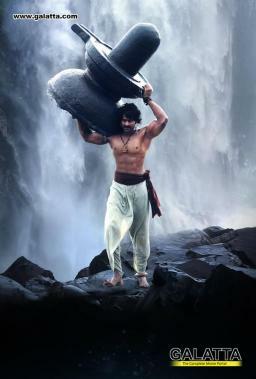 Post the stupendous success of the Baahubali films, all eyes were on SS Rajamouli and his plans for his next film. And, that wait has now come to an end after the filmmaker a short while back announced the project on his social networking platform. Tentatively titled RRR, the film to be produced under the DVV Entertainments banner will feature two of the biggest superstars in the Telugu film industry. 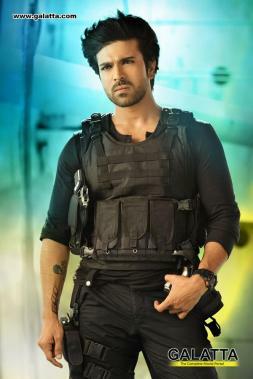 Ram Charan has been announced to be one of the lead stars in RRR. Joining him will be Jr. NTR in the film. The partnership between Rajamouli, Jr. NTR and Ram Charan had been teased earlier sometime back when the Baahubali filmmaker tweeted a picture of the trio. Although no release date has been announced, it is believed RRR will be coming to screens sometime in 2019.